Some people love them, some people hate them, but there is one thing for certain the olive plant (Olea europaea) is certainly a good looking plant. They are typically small to medium sized trees. Their leaves are leathery, narrow, simple, and opposite. photograph by N i c o l a, CC. photograph by Forest and Kim Starr; CC. Although their flowers are small and carried on panicles it is the olive fruit for which this plant is mainly grown (though their are many uses for the leaves too, which are often used for flavouring culinary dishes and are a rich source of phenolics. Indeed the leaves have been used in many traditional medicines. Trunks are irregularly shaped and a very attractive grey. The wood from the olive tree is also treasured as it is hard, durable, and very difficult to burn. 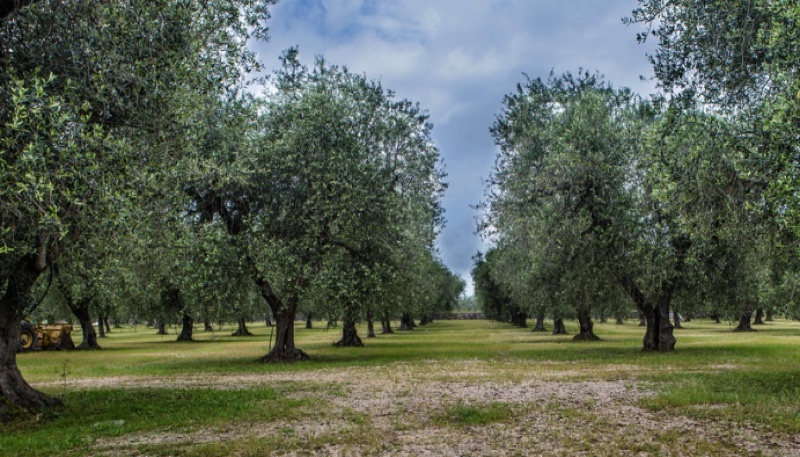 However, the trees are very slow growing and live for a very long time (some over 2000 years old) thus the repeated harvests of the olive fruits are the most economical viable. This can make it quite difficult top get hold of unless you are prepared to pay a premium price over quicker growing woods. Fruits are rich in oil, and it is estimated that about 90% of all oils are processed into olive oil. There are three main types of eating (table) olives: Green; Black; and Semi-ripe/turning. Green olives are picked before ripening occurs whilst black ones are harvested once the olive fruit is fully mature and at maximum ripeness. All olives are then cured by fermentation to remove their bitterness. 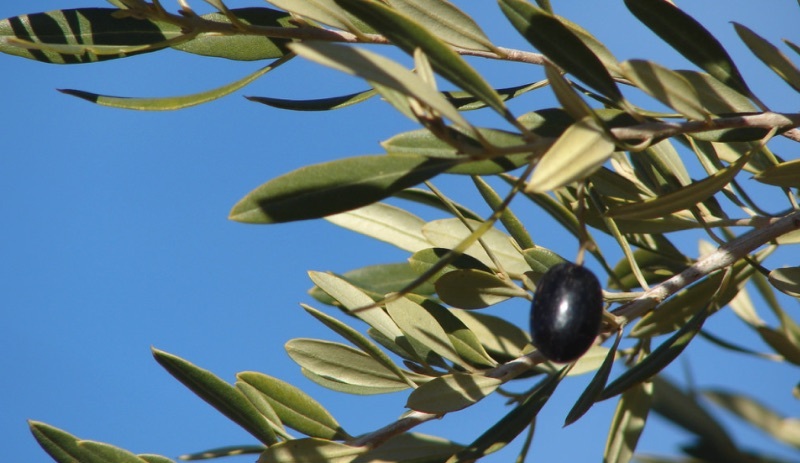 Many people will know the symbolism of offering an olive branch to someone as a way of ending a disagreement; and the olive tree is strongly associated with peace. Flower Details: White. Fragrant. Small. Axillary panicles. Fruit: Green to black depending on maturity. Olive shaped (ovoid oblong). Leaf Foliage Details: Narrow. Simple, opposite. Elliptic to lance shape. Colour: Above: Grey-Green; Beneath Silver-Green. Suitable Soil pH: Alkaline soils 7.1 to 8. Soil Moisture: Medium, but drought tolerant once established. 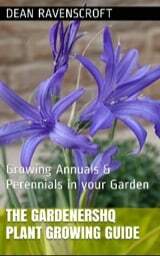 Sowing, planting, and Propagation: Seeds do not stay true so best cultivated from cuttings or layers. Sow seeds in spring at 55 to 60°F (13 to 15°C). Plant saplings in spring. Take semi-ripe cuttings in Summer. Take hardwood cuttings in winter. Care: Pinch young plants to encourage branching. Remove the weakest branches and keep four or five of the strongest branches once they have established (about 5 feet (1.6 m). Light pruning in late spring to remove decayed/dying/dead branches and to tidy up. Prune container grown plants more aggressively to keep in check. NB. pruning generally results in poorer olive harvests. Olive plants will probably not bear fruit if not growing in non-Mediterranean like climates. Regularly water and feed container grown plants. Minimum of four years before bearing fruit. Miscellaneous: Drought tolerant. Takes at least 20 years to make full height, trees are long lived - some are estimated to be over 2000 years old.